The Sienna Edition is inspired by Howell's fall/winter collection. 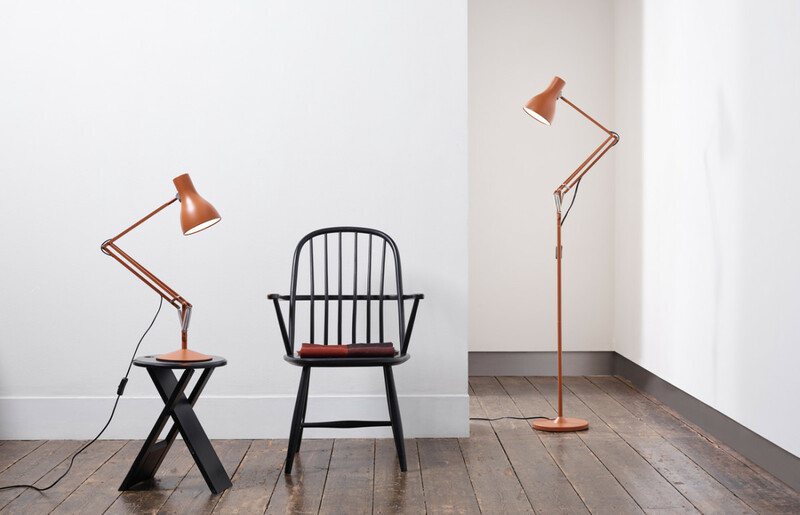 The Type 75 lamp has long been a best seller for Anglepoise and it shouldn&apos;t be a surprise to see why. 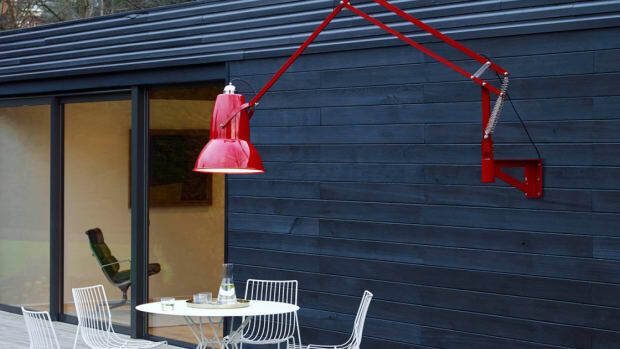 Its classic form looks great no matter where you put it and it&apos;s simply one of those timeless design objects that will never ever go out of style. The company has teamed up with designer Margaret Howell once again to create a new colorway called Sienna, which is inspired by her recent fall/winter collection. 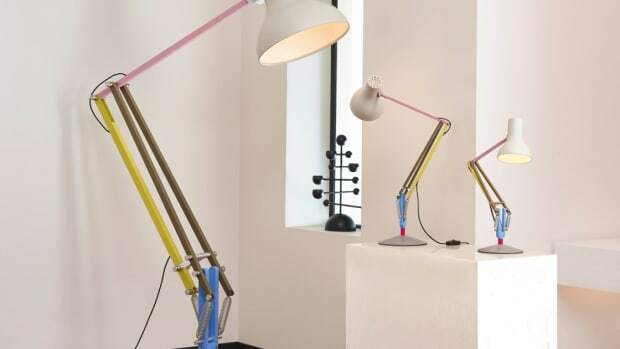 It will also be available in their floor lamp model, which will also now come in the previous Howell colorways. How's this for a statement piece? The special edition gets two new sizes. 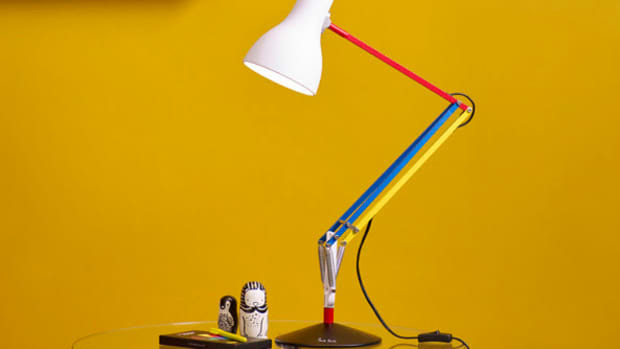 A primary color update to the classic desk lamp.